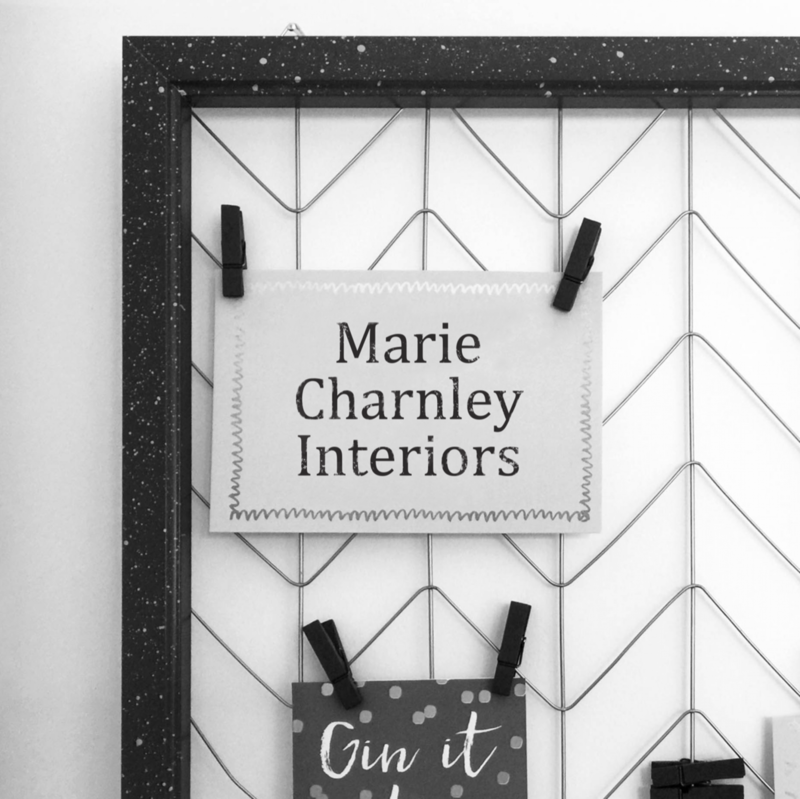 Marie Charnley Interiors offers a service that is tailored to your unique needs. To be able to understand what type of service you desire a free consultation will be carried out, by Marie herself. This will involve a very informal meeting, discussing your styling preferences, furniture brands and aspirations you have for your home. Following the consultation, you are under no obligation to employ our services. If you choose to take advantage of our flexible service approach, we can help you create a bespoke design that delivers the style you want. Or you may want the opportunity to take control and experience a pivotal design role. We are fully committed to working with you to achieve your aims within your specified budget. can be contextualized into mood boards, including furniture, and colour schemes which will include wallpaper samples and fabric swatches. All furniture and accessories that are chosen can be sourced with the provision of trade discount where possible, which is 99% of the time. Our aim is to source the best and most relevant concepts to your design. A Personal shopping service can be provided and/or the opportunity to work alongside Marie Charnley to enable the viewing of your selected furniture and accessories if required, prior to purchase. Your bespoke design will be professionally managed by Marie Charnley and implemented with an unyielding attention to detail. We do have a range of trade professionals that we use, but are happy working alongside architects and tradesmen of your choice when required. Marie Charnley will give you constant guidance, support and progress updates throughout all phases of your bespoke design project. Whatever your project whether it is a single room or a complete building, a problem issue or a blank canvas, a dress-to-sell (or let), declutter or shop to accessorise, Marie Charnley Interiors offers a complete interior design service.